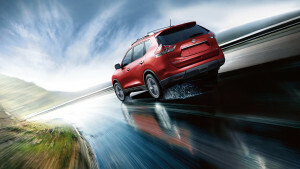 The 2016 Nissan Rogue Gets Rave Reviews Across the Board! You Are Here: Home > The 2016 Nissan Rogue Gets Rave Reviews! 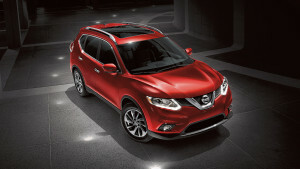 The 2016 Nissan Rogue Gets Rave Reviews! The reviews are in, and they show that, across the board, the 2016 Nissan Rogue is getting shout-outs from all the major auto-industry publications and consumer guides. From U.S News and Kelley Blue Book to Car and Driver, the Rogue is impressing drivers and commentators alike with its epically powerful engine, its startling high rates of fuel efficiency, its ample interior space, and its wide array of safety and technology devices and systems. See what everyone is saying by checking out some of the excerpts below. Sorg Nissan is excited to let you know that you can see why the critics are so enthralled by test driving the 2016 Nissan Rogue today. Just stop by our 2845 Detroit Street in Warsaw, contact us online, or give us a call at 574-267-5850 in order to arrange a visit, or even to chat on the phone about exactly what it is that makes this vehicle so special. Strike while the iron is hot, and test drive the 2016 Nissan Rogue today!